Durable, affordable, reliable, DOGIPOT® SMART Litter Pick Up Bags and liner bags are the easiest way to clean up after dogs. Designed to be flexible yet fit for heavy-duty, these doggie bags were built to keep your grass pet waste-free. 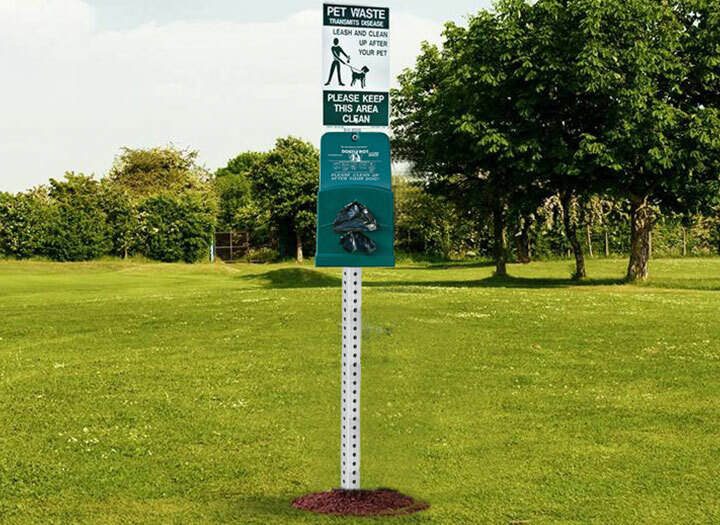 With clear posted instructions, a dog poop bag dispenser stocked with pet waste bags, and trash receptacle, DOGIPOT® Pet Stations offer a seamless, efficient, and, most importantly, convenient way to dispose of dog waste in a flash. Wherever dogs go, waste usually follows. 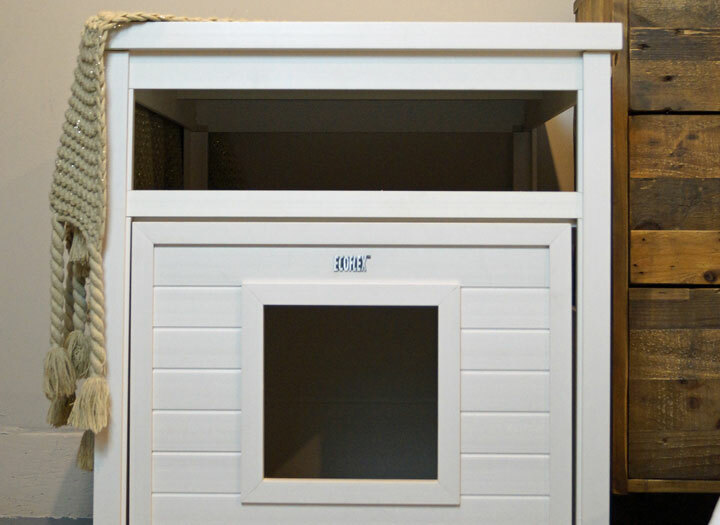 At ProPet Distributors, we work to make sure cleaning up after your pup is easy and convenient, so the pet-friendly areas you frequent are always clean, safe and ready for all to enjoy. 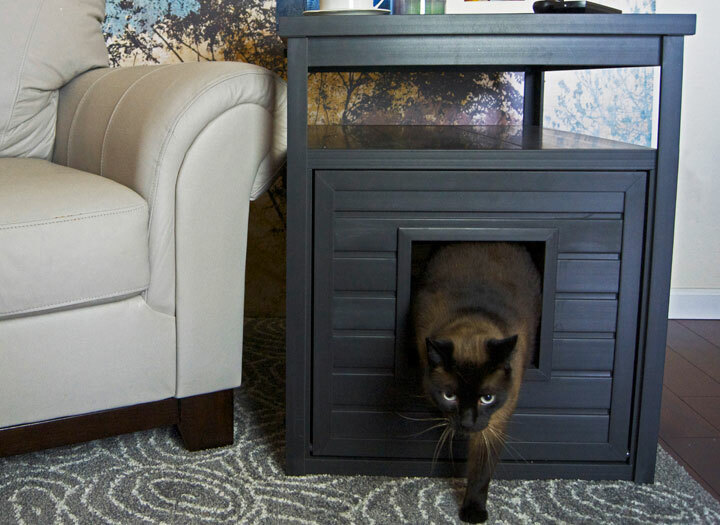 Whether you’re looking for solutions for your apartment community, local dog park, campground, RV park or any other dog walking areas, we’re here to help. From pet waste stations that offer a one-stop solution to dog poop bags that keep the mess in the bag, not on your hands, we offer everything you need to meet all of your pickup needs at the best possible value. 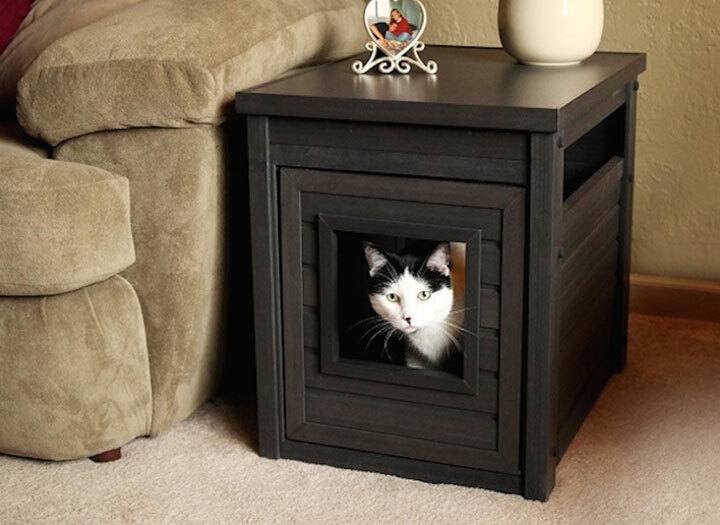 When it comes to effective pet waste cleanup, being well prepared is key. With ProPet’s dog waste bag subscription program, you can ensure you’re always well stocked on pet pickup bags while saving 15% on each order. Just select how often you will need to replenish your litter pickup bag stock to see all available options. You will be able to edit your subscription at any time, depending on your needs. Once you’ve found the right option for you, simply subscribe for automatic delivery and save with each purchase. The wallet-friendly way to take control of pet waste, DOGIPOT® SMART Litter Pick Up Bags are strong enough to get the job done while still providing the value you're looking for. Keep dog waste bags handy throughout your home, community, campgrounds and more with affordable and durable DOGIPOT® waste bag dispensers. 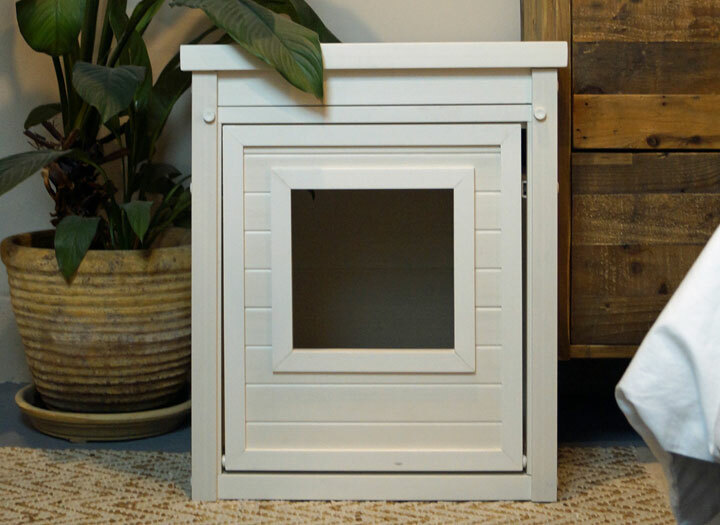 From a weather-resistant dog house to stylish bowls for your pup, find everything you need to make Fido's tail wag, all in one place. 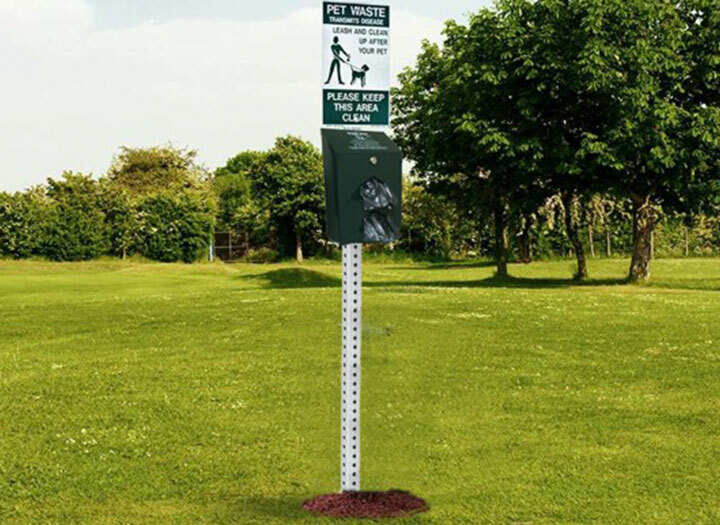 DOGIPOT® pet waste stations are the all-in-one solution for maintaining dog-friendly areas clean, safe and waste-free. They do it all, so you don't have to.